We are pleased to share that all Amify employees are eligible for a 10% discount on all yoga, fitness classes, and prenatal classes at Refresh Yoga Center. Located in the 100 block on King Street in Old Town Alexandria, we are the perfect way to start or end your day. Step 3- Enter the promo code “Amify10” at check out and save 10%! We provide yoga and fitness opportunities to the Old Town Alexandria community and surrounding areas including National Harbor, Arlington, Virginia, Fort Belvoir, Belle Haven, and Washington DC. Our studio is an oasis from the hectic DC lifestyle. 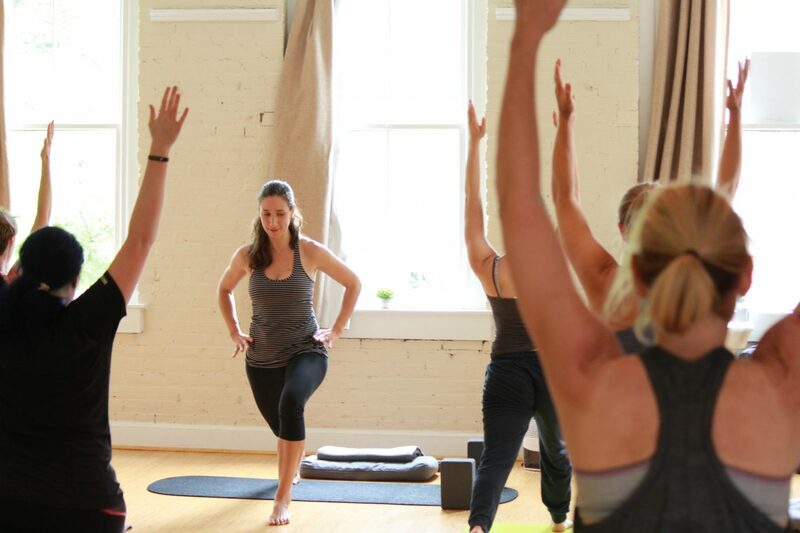 Find a comprehensive blend of classes including yoga, beginner yoga, Core Strength, and Stretch classes. For the intense fitness types, try our Sweat and Refresh classes. 200 Hour Yoga Teacher Training is also offered.